Walmart.com in the coming months. will make 23,000 appearances throughout the season. times as many same-day pickup orders as compared to a normal week. store for the first time. retailer’s Black Friday offer last year. wouldn’t expect to find at Walmart. 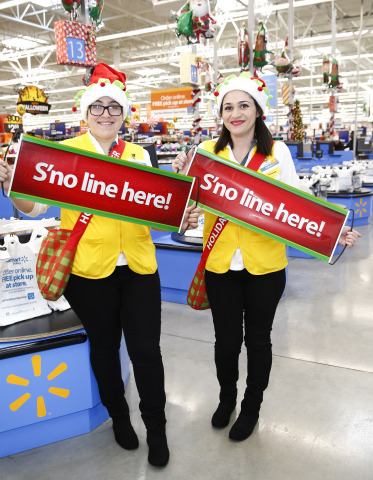 For more information on Walmart’s holiday plan, visit http://corporate.walmart.com/holiday.